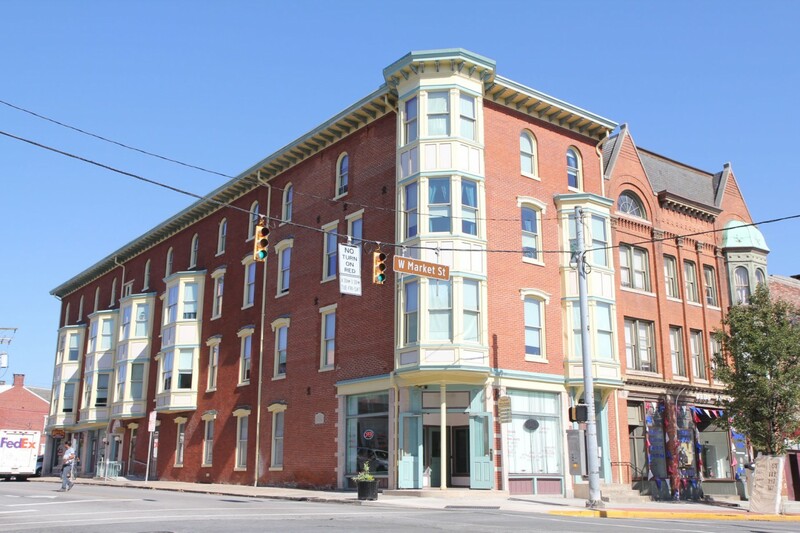 With myriad window shapes and conditions, this once deteriorating corner building now offers appealing subsidized single rooms in the heart of York City. 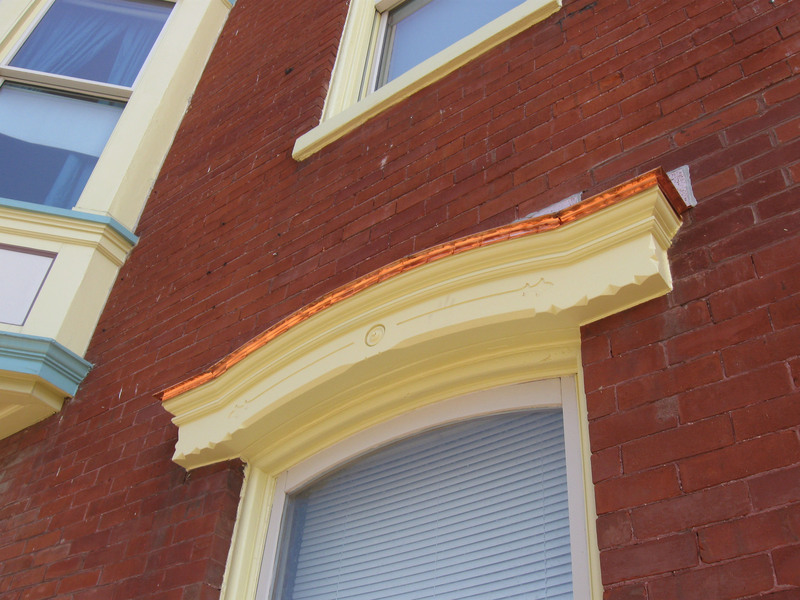 We came up with a creative and cost-effective window replacement solution for this project, which also required some rehabilitation or replacement of carved decorative window heads, copper flashing and brick masonry. 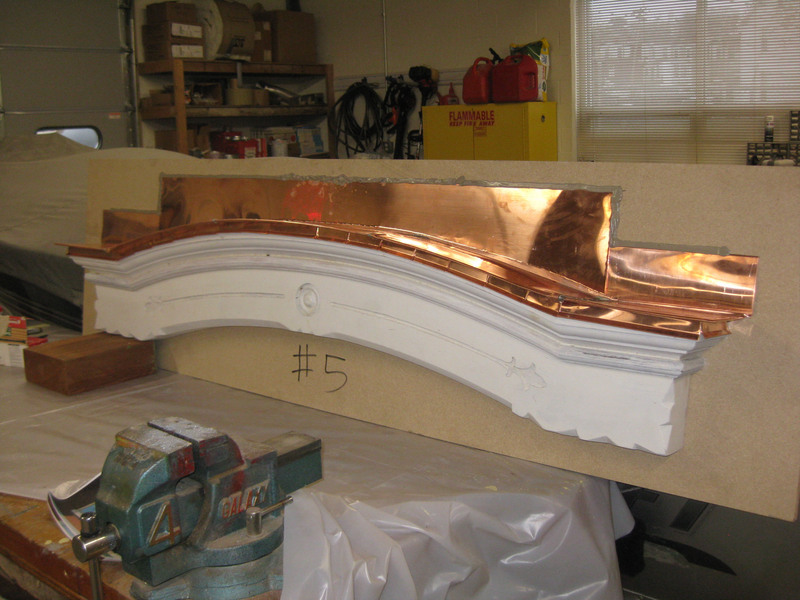 To ensure a perfect fit and secure flashing, our contractor created a mock up of the replaced carved window head and copper flashing prior to installation. Careful attention to detail provided an exact replica of wood details. Distinctive copper flashing highlights the completed window with replacement head.